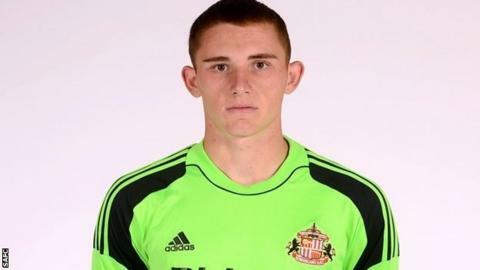 Gateshead have signed Sunderland goalkeeper Joel Dixon on loan for the remainder of the season following injury to regular keeper Adam Bartlett. Dixon, 21, has yet to make his senior debut for the Wearsiders and failed to make an appearance during a loan spell with Hartlepool earlier this season. However, he has been selected for Sunderland's under-21 squad this season, and played for Boston. The club are monitoring Bartlett but are unsure of a return date.